Home Gaming	Ultra-Dark New Gameplay Video For Agony! Other than a full narrative-driven single-player, there’s a challenge mode with randomly generated levels. Gameplay mechanics involved are possessing demons, solving riddles and exploring this enigmatic version of Hell. Are you excited? Because if you like games that were supposed to have AO (Adults-Only) rating, then this grotesque horror-fest will be for you. 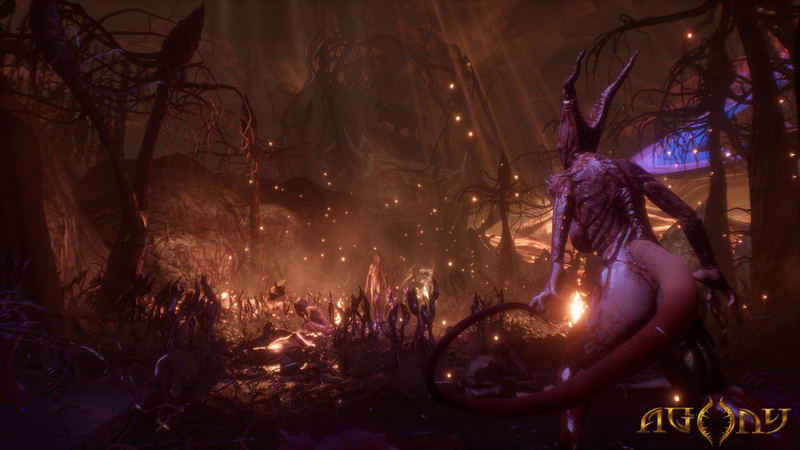 Agony launches May 29th, 2018 on PC, Xbox One and PS4. What about you geeks? Excited for Agony? Are you going to tune in to our live-stream and see for yourself? Let us know in the comments!